With the first nerve-wracking episode behind us, we move in to episode 002 a little more comfortable, and with vastly better sound quality. 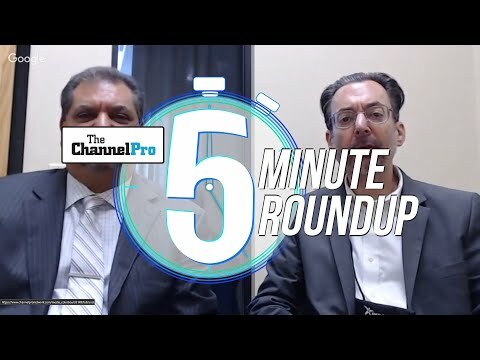 This week, join Matt, Rich, and Cecilia for some good ol' fashioned ChannelPro discussion on AWS' 10th birthday, a few thought-provoking questions from Rich coming out of the Channel Partners show, Intel's new Skull Trail Nuc, a great interview with Tim Conkle from Cytracom, and much more! March Digital Issue online now! Big-time telco carriers: Partners or competitors? 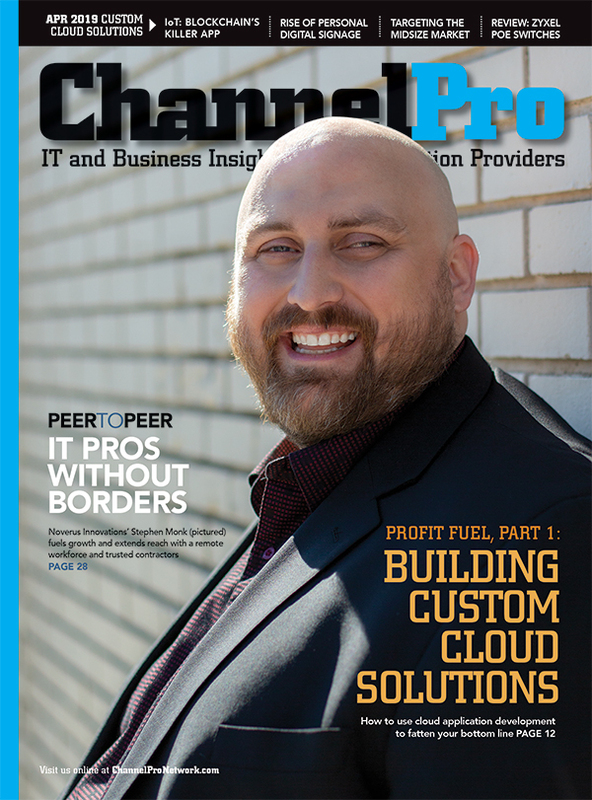 Master Agent Model: Take the ChannelPro Podcast Poll! 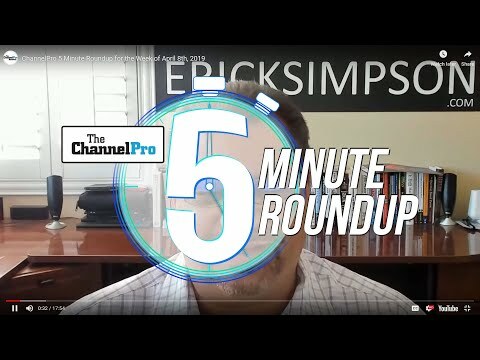 Why hasn't the Master/Agent model caught on with channel pros?